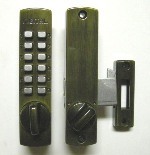 Lockey C150 Keyless Mechanical Digital Hook Door Lock Antique Brass Is A Surface Mount Lock. Can Be Used On Cabinets As Well As Sliding Doors. 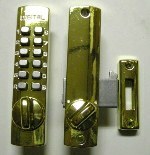 Lockey C150 Keyless Mechanical Digital Hook Door Lock Bright Brass Is A Surface Mount Lock. Can Be Used On Cabinets As Well As Sliding Doors. 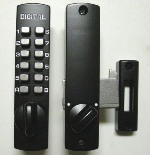 Lockey C150 Keyless Mechanical Digital Hook Door Lock Jet Black Is A Surface Mount Lock. Can Be Used On Cabinets As Well As Sliding Doors. 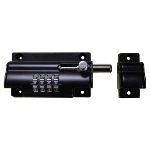 Lockey C150 Keyless Mechanical Digital Hook Door Lock Marine Grade Is A Surface Mount Lock. Can Be Used On Cabinets As Well As Sliding Doors. 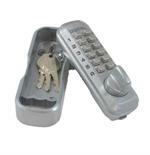 Lockey C150 Keyless Mechanical Digital Hook Door Lock Oil Rubbed Bronze Is A Surface Mount Lock. Can Be Used On Cabinets As Well As Sliding Doors. 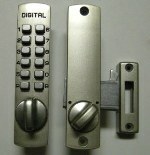 Lockey C150 Keyless Mechanical Digital Hook Door Lock Satin Chrome Is A Surface Mount Lock. Can Be Used On Cabinets As Well As Sliding Doors. 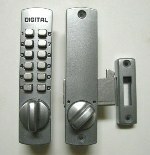 Lockey C150 Keyless Mechanical Digital Hook Door Lock Satin Nickel Is A Surface Mount Lock. Can Be Used On Cabinets As Well As Sliding Doors. 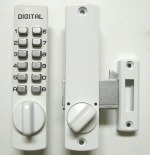 Lockey C150 Keyless Mechanical Digital Hook Door Lock White Is A Surface Mount Lock. Can Be Used On Cabinets As Well As Sliding Doors.